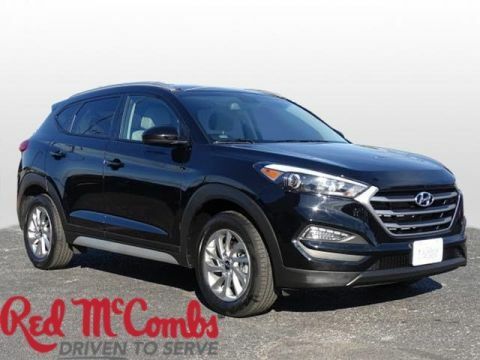 Come see this 2017 Hyundai Tucson SE. Its Automatic transmission and Regular Unleaded I-4 2.0 L/122 engine will keep you going. 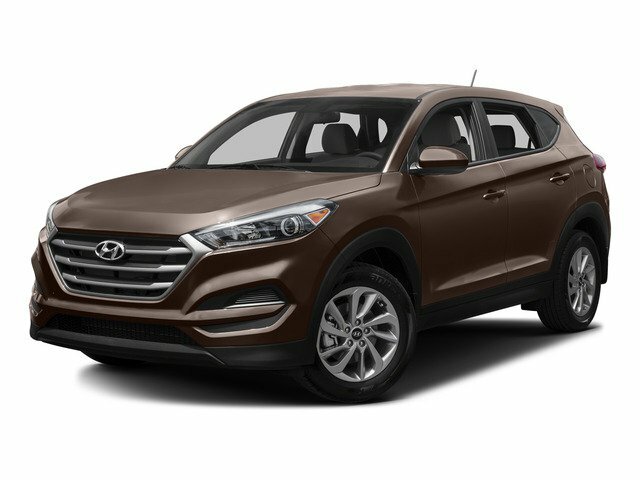 This Hyundai Tucson has the following options: SE POPULAR PACKAGE 02 -inc: Option Group 02, Transmission: 6-Speed Auto w/SHIFTRONIC, drive mode select, LED Headlight Accents (Positioning Lights), Driver Power Window w/Auto Up/Down, Fog Lamps, Dual Illuminated Vanity Mirrors, Front Seats w/Power Driver's Seat, 8-way power driver's seat w/power lumbar support, height adjustment and adjustable head restraints, Premium Side Sills, metallic painted, LED Daytime Running Lights, Illuminated Glove Box, Roof Rack Side Rails, GRAY, YES ESSENTIALS CLOTH SEAT TRIM -inc: odor resistant cloth, COLISEUM GRAY, YES Essentials Cloth Seat Trim -inc: odor resistant cloth, Wheels: 17 Alloy, Vinyl Door Trim Insert, Variable Intermittent Wipers, Urethane Gear Shift Knob, Trip computer, and Transmission: 6-Speed Automatic w/SHIFTRONIC. Stop by and visit us at Red McCombs Hyundai Northwest, 13663 W Interstate 10, San Antonio, TX 78249.